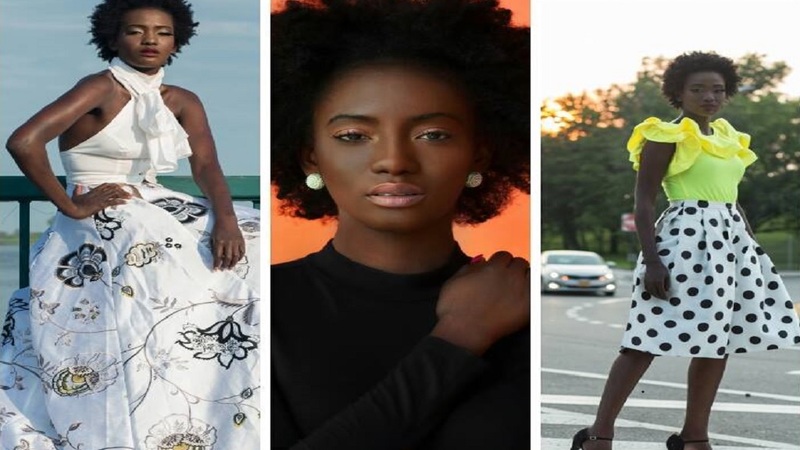 Miss Jamaica Universe 2014 finalist, Zandrea Bailey, who died on Sunday after a long battle with lupus, has been hailed for her beauty, dynamism and breathtaking smile. Bailey, 29, died in a New York hospital where she was being treated for several weeks. 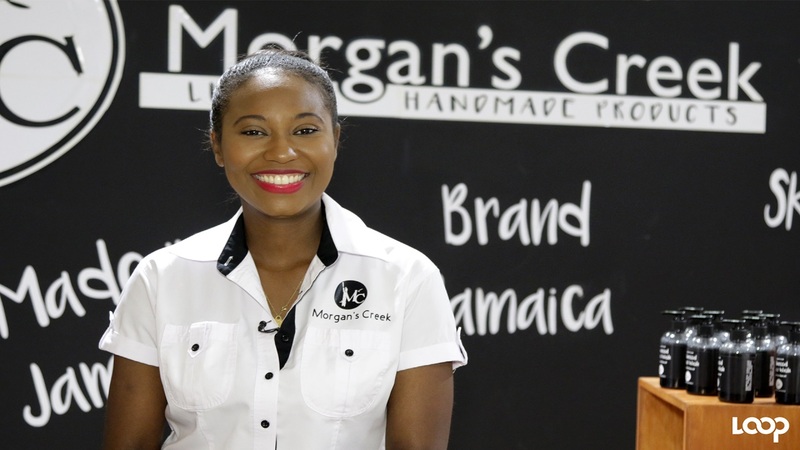 Karl Williams, one of the partners of Uzuri International, the Miss Jamaica Universe franchise holders, described Bailey as "a remarkable young woman with a million-dollar smile". He told Loop Jamaica reporter Claude Mills that Bailey’s “cause during the pageant had been to raise awareness about lupus, and I really thought she would have pulled through." Bailey was diagnosed with lupus in 2012. 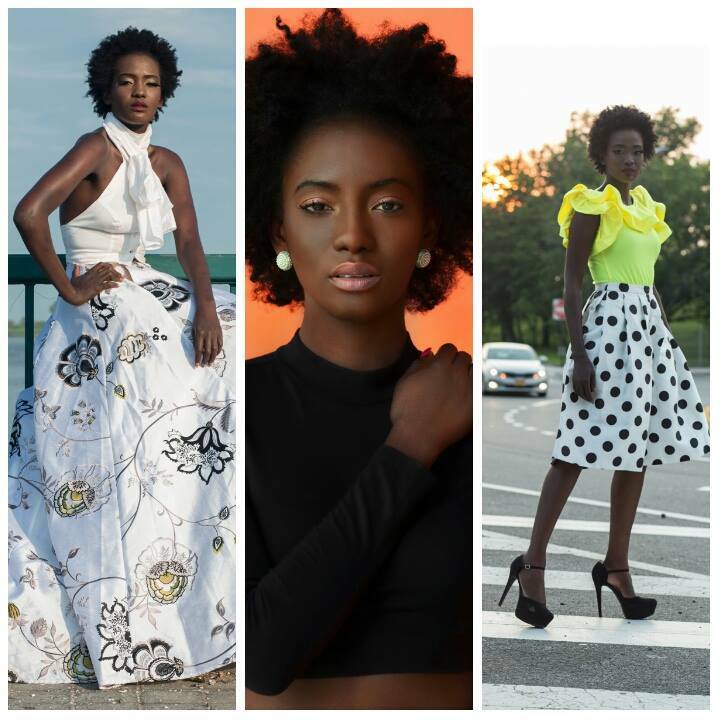 In 2014, she lost her mother to lupus, and that same year became a finalist in the Miss Universe Jamaica pageant. "I had met her two years before she entered the contest, and I had encouraged her to enter, then she had called me back the following year, saying that she felt ill and said, 'Karl, I can't do it now'. “When she returned to enter the following year, she had gained a lot of weight, but she came to the pageant and worked it off, and was one of our standout contestants, placing in the top 10. She really used the platform to raise awareness of the lupus disease," Williams said. Williams said Bailey was one of the standout contestants at the Miss Jamaica Universe pageant in 2014. "She was a crowd favourite because of her natural hair, her beautiful, dark skin and her million-dollar smile. After the pageant we kept in touch; she was really close to Kaci Fennell (who won the 2014 pageant), who is torn up about it (Bailey’s death). Zandrea will be sadly missed," Williams added.